Another great little Bay Area bird. These lively little birds frequent the park at the Berkeley Marina, where we go to walk the dog off-leash. They startle and fly from tree to tree. I love watching them. 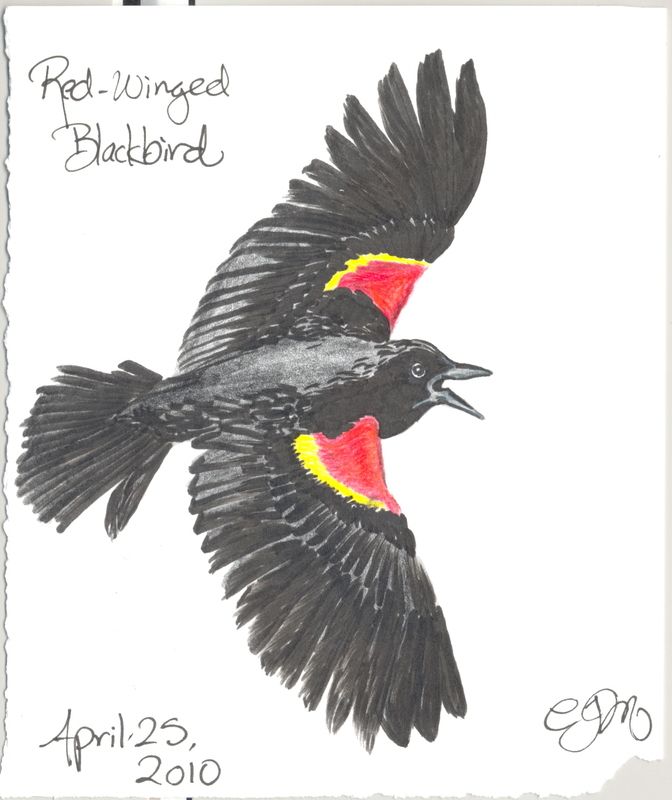 I also think the Beatles song “Blackbird” is one of the loveliest songs ever written. It makes a very effective lullaby.